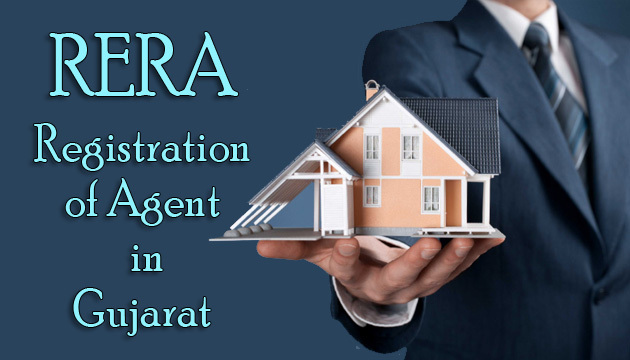 As per section 9 of “Real Estate (Regulation & Development) Act, 2016 (REDA) read with Rule 10 of above mentioned Rules, Every real estate agent need to register with RERA authority of that State before dealing in any transactions relating to sale/purchase or brokerage of property of a project registered under this Act. Such real Estate Agent as required to register shall make an application in writing to the Authority in Form ‘G’, in triplicate, until the application procedure is made web based, before the RERA authority of that State. Author – Amarpal, RERA Consulting – rera@centrik. non payment of rera registered site. Please elucidate your issue so that we can assist you or contact us at 97117790021.